Can cats eat honey: whether raw or not, are there any benefits? » Raw or not, can cats eat honey! Honey is considered a super food due to its numerous benefits. You’re probably wondering if your feline pet can also have some of it. However, can cats eat honey? Is it safe for felines to eat this healthy food? 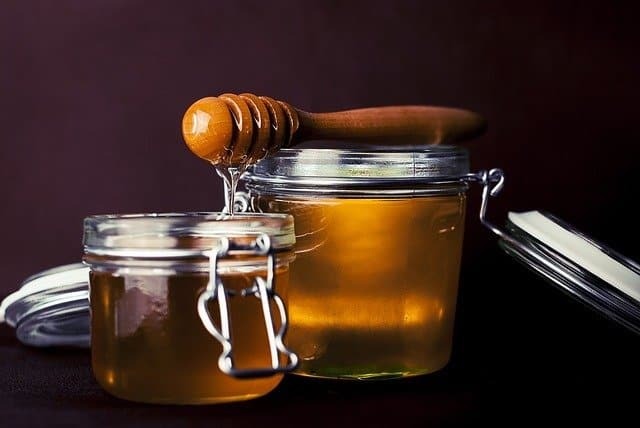 In any form, honey has been used in many different products and is an excellent addition to several culinary recipes. This nature's sweet super food contains nutrients and enzymes that provide fantastic health benefits and medical uses. Throughout history, this food has been a nutritious treat for people and is still a favorite food today. Due to its sweetness, some pet owners consider the idea of giving it as a cat treat. Moreover, you're probably thinking the same way. Well, it’s only natural to assume that. Honey, with all its sweet glory, is 100% organic and doesn't contain any artificial sweeteners. Most of all, it is a very healthy alternative to sugar and is indeed better than other sweet treat options out there. However, can cats eat honey? Is it right and safe for them to eat it? Do they even like the sweet taste of it? Typically, cats are not fond of sweets, and it's highly likely that they would stay away from anything sweet. However, felines are curious animals. They tend to show interest if they see their humans eating and enjoying a spoonful of honey. Also, you may be thinking that if it can benefit humans, it can also provide the same health benefits to felines. Is there any truth to this notion? Let’s start looking at the fact that felines are obligate carnivores. What does the term ‘obligate’ mean in this sense? There are three types of carnivores: mesocarnivores, hypocarnivores, and obligate (hypercarnivores). Mesocarnivores depend on meat for at least 50% of their diet. Half of their food is supplemented with fruits, vegetables, and fungi. Hypocarnivores consume meat for less than 30% of their diet while mostly depending on roots, nuts, and berries. Obligate carnivores thrive on a diet consisting of at least 70% meat. While they might be able to consume small amounts of plant-based food, their psychology isn’t capable of digesting it. With that being said, obligate carnivores such as cats should rely on a strict meat-only diet. Foods other than meat should only be consumed in minimal amount or should be avoided. Does this also include honey? This natural and beneficial sweet seems to be a safe and healthy treat for our kitties. However, that's not exactly the case. So, Can Cats Eat Honey? Honey in its liquid or crystallized form is non-toxic to felines. Does this mean that it is safe for cats to eat? Yes, cats can eat it since this natural food is considered not toxic to them. However, don't be too hasty in giving this sweet treat to your kitty. Can cats eat honey? Yes, they can. However, the more important question to ask is, can they digest it? 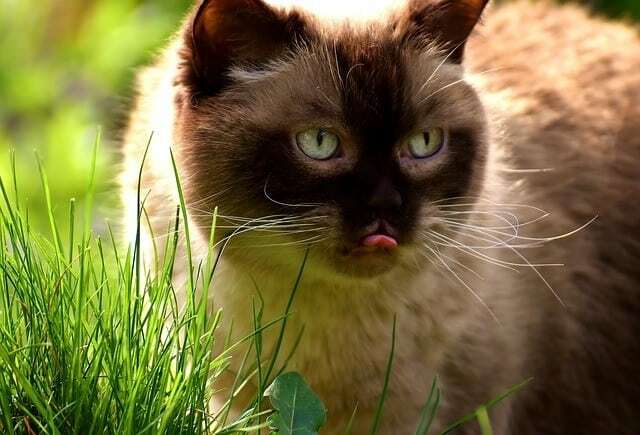 Unfortunately, felines cannot properly digest foods other than meat. Unlike us, feline bodily functions are designed to absorb all essential nutrients from meat. This means that they can survive on eating meat alone without the need to consume plant-based foods. Although bees mostly produce honey, it is initially nectar of a flower which is then collected by bees. Therefore, it can be considered as a plant-based product. Just like any other foods derived from plants, honey is not easily digested by felines. Moreover, felines lack natural enzymes to absorb the nutrients from these foods. In other words, all the nutrients from plant-based foods are not beneficial to felines. No matter how nutritious they can be to us, their health benefits mean nothing to our feline friends. Is Honey Safe for Cats? What Happens If a Cat Eats Honey? This natural food is safe for cats to eat, but only in moderation and in small amounts. Remember that felines thrive on a protein-rich diet consisting of meat. This is because protein is the essential nutrient they need for survival. Unfortunately, honey lacks protein and other nutrients necessary for felines. Furthermore, this natural liquid is highly abundant in fructose and glucose. Sad to say, felines have a sensitive digestive system that is intolerant to these simple sugars. Carnivores don't require sugar and carbohydrates in their diet. This also explains why they don't usually crave for sweets as much as we do. However, then again, they may show interest in sweets just because they see us eating them. Can cats eat honey? Yes, it's okay to let them lick a spoon of honey once in a while. However, it should not be added as an integral part of their routine diet. We all know that this sweet product isn't entirely made of sugar. If that's the case, then it wouldn't have been deemed as a superfood in the first place. Raw honey is rich in antioxidants and provides anti-bacterial properties. It is even used in some hospitals as a medical treatment for wounds. Aside from that, raw honey can also effectively treat sore throats and ease allergic reactions. 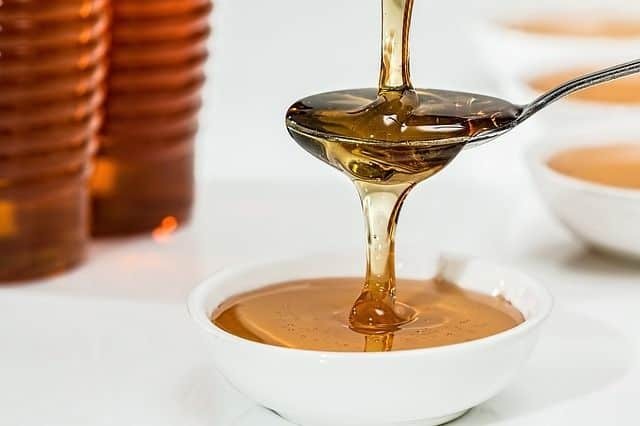 Commercial honey products sold in grocery stores have undergone several processes to improve the color and the texture. However, these processes also destroy beneficial antioxidants and good bacteria present in the honey. If you want to obtain the full benefits of this super food, we recommend you get the raw and unprocessed type. Can cats eat raw honey to get these benefits? Raw honey contains some traces of pollen and small particles of wax that may trigger allergic reactions and digestive upset in felines. Whether it is raw or processed, your feline pet may not easily digest it. While this sweet treat is not strictly considered as toxic to felines, it is not recommended as cat food. What if a kitty has a sore throat? Can cats eat raw honey to soothe sore throats? While it's true that this excellent food is an effective remedy for sore throats in humans, the same can’t be said to felines. The digestive tract of felines is smaller compared to ours. Not to mention, felines also have smaller mouths and throats. Raw honey has a very thick and silky texture, and it could cause severe problems in the digestive process. Cat cats eat honey to cure sore throats? No, feeding your kitty with a spoon of this sweet liquid may do more harm than good. If your feline companion has a sore throat associated with flu-like symptoms, you should take it to the vet. What about wounds? Can we apply raw honey to a kitty's wound? Most microorganisms do not develop in honey which explains why it can last for even thousands of years as long as it is sealed. This is just because raw honey has powerful anti-bacterial properties that can be used to heal wounds and reduce infections. However, remember, this is only applicable to humans. There’s a high possibility that your kitty may lick the sweet liquid applied on its wound. If there's no bleeding and the injury appears minor, use antiseptic solution and gauze to clean the wound gently. For punctured wounds with bleeding, do not apply anything directly on the open wound. Clean around the edges of the wound with plain water and cloth. Then take your pet immediately to the vet. With that being said, honey in any forms should be deemed as a medical remedy for wounds in felines. Some people with allergies firmly believe that raw honey can alleviate symptoms of allergies. However, clinical studies reveal that there's no scientific evidence to confirm this claim. If anything, consumption of this sweet liquid may interact negatively with existing allergies. 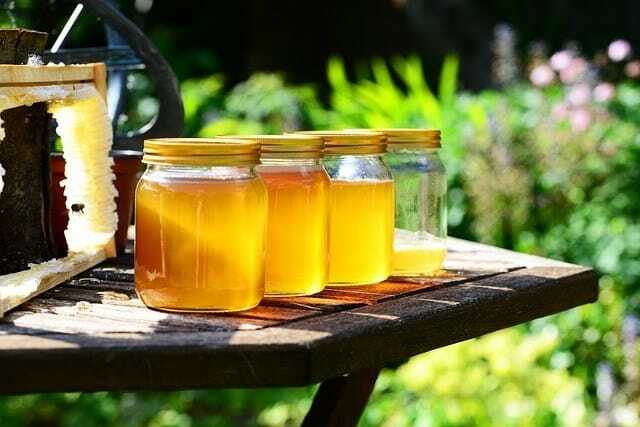 Traces of pollen can be found in raw honey. As we are all aware of it, pollens are environmental allergens that can affect humans and animals alike. Not only that but this sweet food can also interfere with digestive processes. Moreover, it may amplify other health conditions such as diabetes and high blood sugar levels. The best thing to do for feline pets with allergies is to find out what is causing these adverse reactions. You can achieve this by letting your pet undergo physical exams and medical tests in a vet clinic. It’s not wise to play vet by yourself and administer remedies that are inappropriate for felines. Raw honey is an excellent source of powerful antioxidants called phenolic compounds. For humans, these polyphenols can help protect the body from cell damage caused by free radicals. Can cats eat honey to get these potent antioxidants? For felines, however, phenolic compounds are considered toxic to them and may cause potential poisoning if ingested in high concentrations. Where do cats get their daily dose of antioxidants then? Polyphenols are not the only antioxidant around us. Astaxanthin, for example, is a powerful antioxidant that can be obtained from salmons and krill. Mackerel and halibut are excellent sources of taurine, an antioxidant that blocks the toxicity caused by oxidative stress. Last but not least, lean chicken meat contains selenium, another antioxidant that helps defend the body from diseases such as cancer and heart problems. So, you see? Our feline friends have abundant sources of antioxidants without the need to consume honey. Some pet owners would attest that feeding honey to their kitties is entirely safe. However, the effect of this food will depend on the pet's immune system, digestive system, and overall health condition. In some cases, consumption of this sweet liquid can cause vomiting and diarrhea in cats. If you're serious about giving this sweet treat to your kitty, make sure that your pet is not suffering from diabetes and obesity. Due to its high sugar and high-calorie content, it can generate a sudden spike in insulin levels which can pose potential harm to your pet. 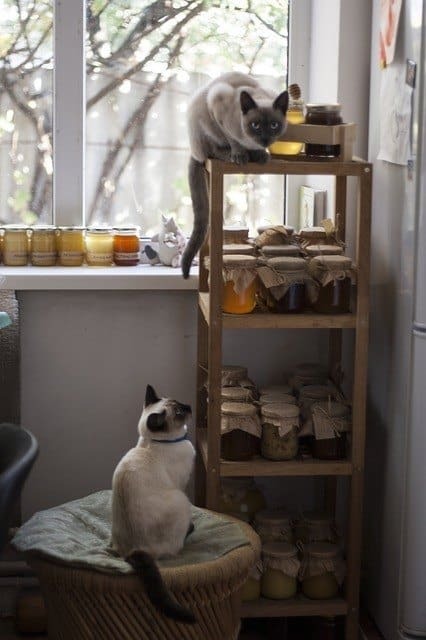 However, probably the most alarming threat of honey to felines is the possibility of botulism. This is a rare but dangerous type of poisoning that adversely affects the nervous system. Honey contains botulinum spores that release a toxin that can paralyze the diaphragm of a human infant. If these toxins can fatally harm a human infant, it could also do the same to cats. So, if your kitty accidentally ingests even a small amount of honey, observe it. Symptoms associated with gastrointestinal upset are the most common adverse reactions manifested by felines after eating this sweet food. Bring your pet to the vet right away if there are any symptoms of discomfort after ingestion. Can cats eat honey? A minimal amount should be fine if given in moderation. Just for the sake of satisfying their cravings, give them about half a teaspoon of it. Do not allow them to swallow the thick liquid in one go. Instead, let them lick the sweet food until consumed. Watch carefully and observe your pet's reaction to the food. Responses may not occur instantly so you'll have to be vigilant for some time and wait for any occurrences of symptoms. If your pet doesn't show any adverse reactions or symptoms, then you may consider giving it as an occasional treat. Some honey products contain thicker liquid, so you also need to check the texture before you give it to your pet. You can dilute the thick liquid with water to avoid it from sticking to roof of their mouths or in between their teeth. Besides, thick liquid is a potential choking hazard that may block their throats. Not! You already know the danger of botulism to human infants. Therefore, you might already know by now that feeding honey to kittens is a fatal idea. It is safe to give this natural food to adult, healthy cats that have no medical conditions or allergy towards pollens. Kittens, senior cats, and those kitties with diabetes and high blood sugar levels should stay away from this high-sugar food. Can cats eat honey? Yes, as long as your adult feline pet doesn’t have allergies or health conditions associated with high blood sugar. However, why risk the health of your precious pet for just a spoonful of honey? This natural superfood may do miracles in human health, but all of its amazing benefits are useless to felines. It may be hard to believe, but that's a simple truth. Felines are meat-eaters and honey doesn't have any room in their diet. Moreover, there's a good reason why they should stay away from it. A feline's digestive system cannot properly break down sugars and carbohydrates, which are the main components in honey. High concentrations of undigested sugars can lead to chronic health problems that are way beyond high blood sugar and diabetes. 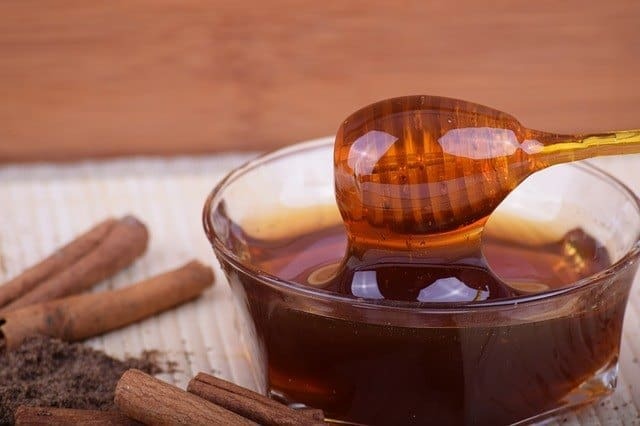 If you’re looking for a tasty, healthy treat for your kitty, there are other safer alternatives to use instead of honey. More importantly, choose foods that are appropriate for obligate carnivores. Just because the food is healthy to you doesn't necessarily mean it is good for cats too. Always remember that their body is entirely different from ours. Moreover, the only ‘honey' they need in life is a lovable owner who completely understands their specific needs. 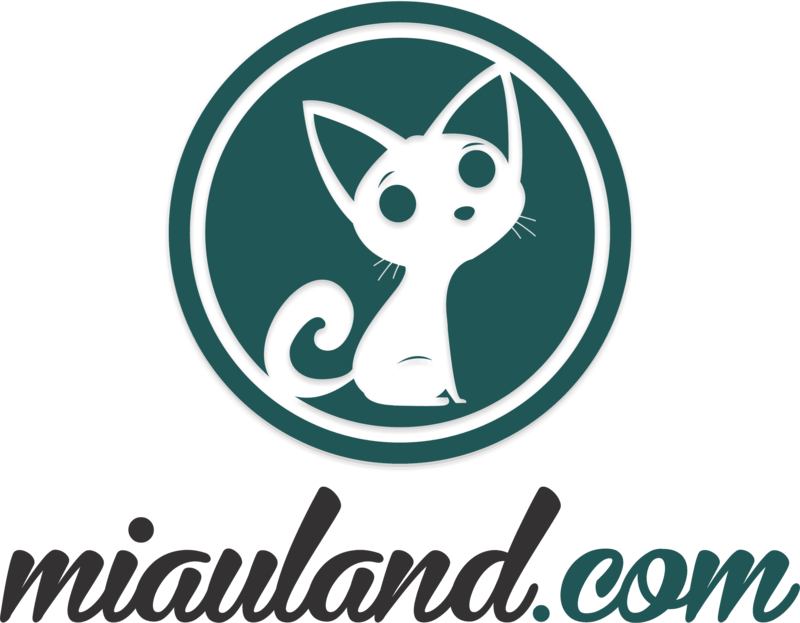 Feel free to check out some of our helpful guides and reviews at miauland.